The styles during the shows in Paris have brought us many daring and edgy looks that we are dying to try! We fell particularly hard for the Paris street style and all of the cut and color inspo it gave us. Fashion Week is all about pushing boundaries and going out of your comfort zone to create a stunning and inspired look, so why not make it an everyday vibe? You don’t have to go all out if you don’t want to (but it’s fun! ), sometimes just going for that shorter cut or different color is all it takes. 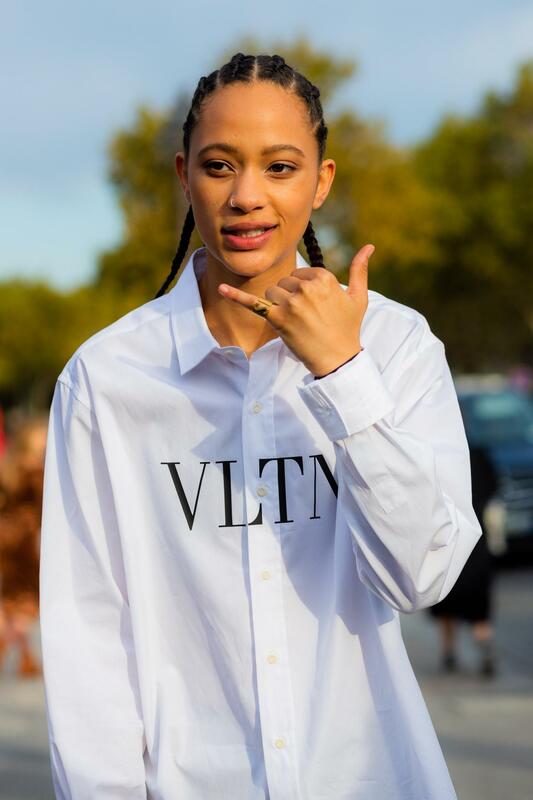 We’ve rounded up a few of the favorite styles we saw hit the streets of Paris, so keep reading to find out which style you need to try. Cornrows are a great braid variation because you can get creative with your design and once they’re in you’re set for a couple weeks! This braid style is great if you’re going for an athleisure inspired aesthetic and want something that’ll be low maintenance once you’ve got the style. We are loving the multiple cornrow look that finishes into two main braids. 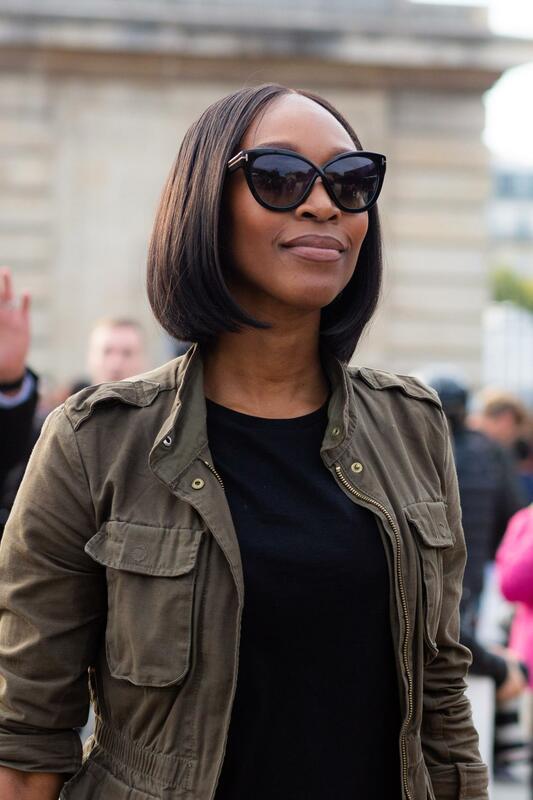 The lob has been a statement hairstyle during fashion month. It’s the perfect compromise of keeping some length for optimal styling and you still get to go shorter for a change in your look. This dark color looks fab with this cut and makes it look blunt and bold. 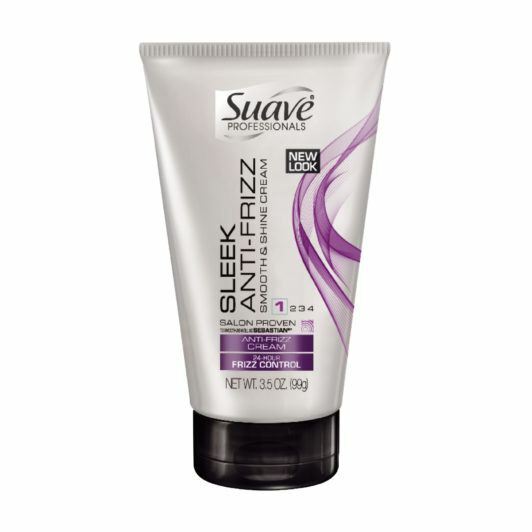 Give the black color high shine with Suave Professionals Sleek Anti-Frizz Smooth & Shine Cream. We’ve seen two-toned hair before, but not as incredible as this! This Paris street style pays homage to the iconic Cruella DeVille black and white color but with a hot pink twist. This look can be paired with any color combo, but we recommend splitting the color on either side of your head. Choose a platinum blonde color for one side of your head so whatever the opposing color is will pop even more. 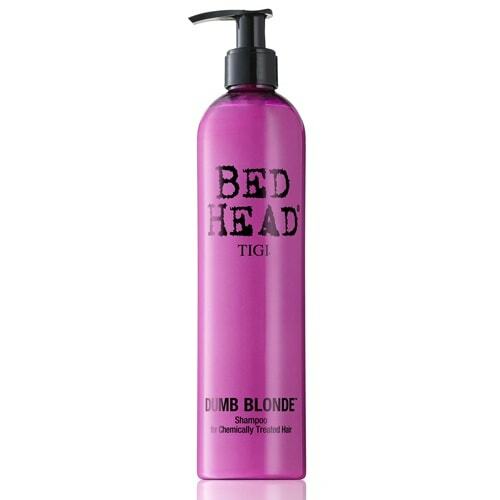 Keep these colors lively and brilliant by washing with Bed Head by TIGI New Dumb Blonde Shampoo. There’s way more to the bob than just going into your stylist and asking for a bob. You can create all sorts of angles and shapes with a bob cut. One of our faves in the concave or inverted bob. This style is super chic and adds an extra level of sophistication when styled to “swoop” inwards. You can achieve this by using a round brush and curling your ends in as you blow dry. Ask your stylist to finish your cut with this concave look so you can see the techniques they use to make it sleek and perfect. 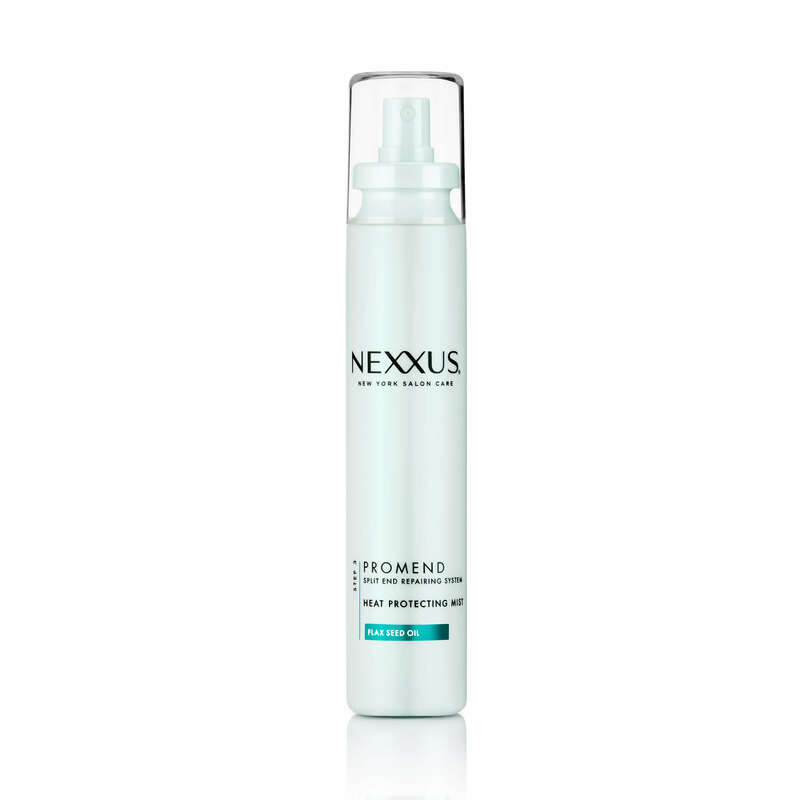 Make sure to use a blow dry spray like Nexxus Promend Protecting Mist beforehand to make sure your strands are soft and flyaway-free. 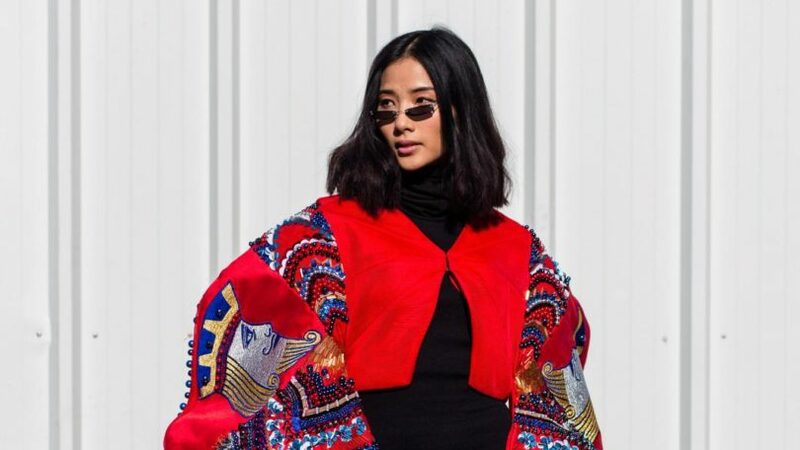 The micro bang trend is one of the edgier Paris street style looks we saw this fashion month and we are obsessed. These itty bitty bangs look great contrasted with a side shave. 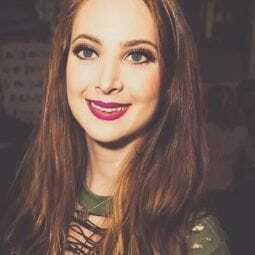 This style looks great either as a clean and straight cut bangs style, or add some more texture by making it choppier and different lengths. check out more trends from Paris Fashion Week.